Our bodies change in many ways as we age. One of the things that happens is that our natural production of collagen and elastin, which helps our skin to remain firm, slows down. When this happens, we start to lose some of the elasticity in our skin. On our face, this can mean the formation of lines and wrinkles. The thin skin under our eyes can also be affected, becoming looser and wrinkled. Sometimes, having bags under the eyes can also refer to the dark circles that can appear there. Many people associate these dark areas with being tired and run down. Contrary to popular belief, these dark areas are not on the skin but in fact, underneath it. The area in which a dark circle appears looks dark because of the way that the light falls on the hollows under our eyes. When you are unhappy with the appearance of your face it can have a devastating effect. Imperfections such as bags or shadows under your eyes can be very difficult to hide, and this may lead to you feeling embarrassed or self-conscious. 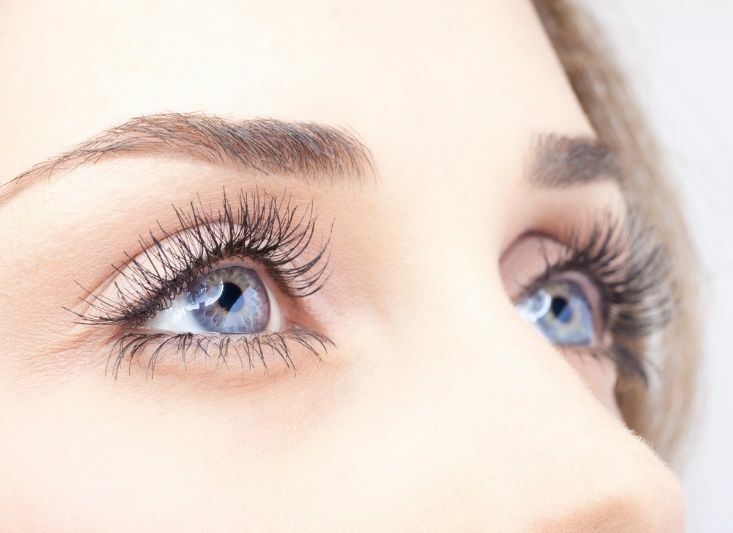 There are many different products that claim to be able to improve the appearance of bags under our eyes, but in most instances, the effects are only mild and temporary. Fortunately, there are cosmetic procedures that can dramatically reduce the appearance of bags under the eyes, helping you to look and feel more confident again. Dermal fillers are not, as many people believe, an implant. The term actually refers to a substance that is injected into the face to improve its appearance. Most dermal fillers are made primarily from hyaluronic acid, which is a naturally occurring molecule that attracts and binds water in the skin. Hyaluronic acid works alongside the collagen and elastin remaining in the body, to help give our skin look plumper and younger. There are many different brands of dermal filler available, and so you will need to consult with our cosmetic practitioner to establish which is most suited to you. How can dermal fillers improve the appearance of the bags under my eyes? Dermal fillers work by plumping out areas of the skin that are otherwise loose and hollow. By adding volume, fine lines and wrinkles will be smoothed out, which will help the patient achieve a more youthful complexion. Dermal fillers are built up gradually, meaning that our practitioner can create a result that looks dramatically improved, yet also completely natural. The entire process can be completed in your lunch break, and there is no down time, meaning that you can get back to your usual routine immediately. The results are usually visible immediately and can last as long as 12-18 months. If you have bags under your eyes that are getting you down, dermal fillers could help you to find happiness in your appearance again. Contact our team today for more information or to schedule your consultation.